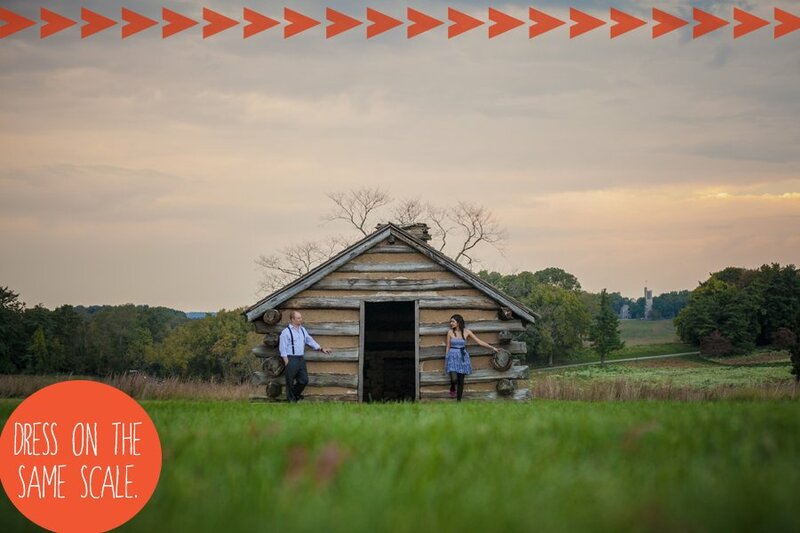 Figuring out what to wear for your engagement photos shouldn’t be something to stress about. Despite this, I remember before my husband and I had ours taken, I was standing in the middle of our bedroom, surrounded by piles and piles of shoes and dresses. It’s a lot of pressure to look good and feel confident in front of the camera, but at the end of the day, we went with outfits we felt comfortable in. 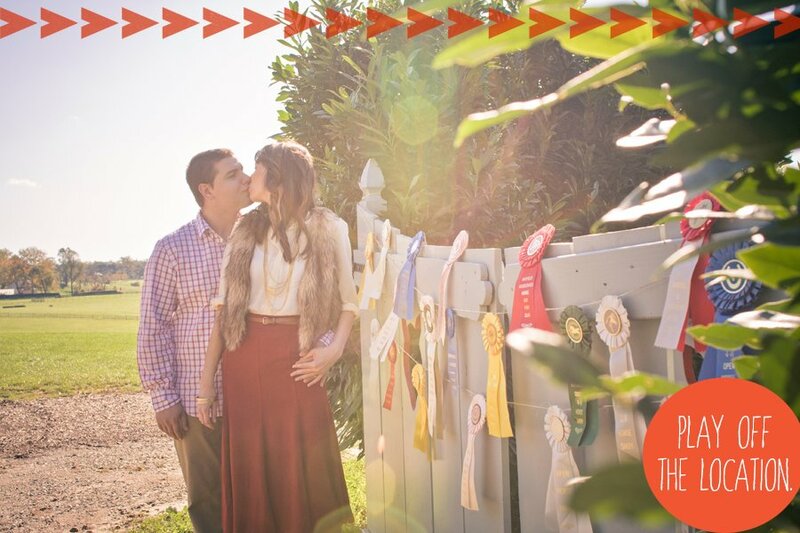 As a photographer, an engagement session is an opportunity for us to spend some time together, while you warm up in front of the camera and show off your personalities. I’ve given some basic advice about engagement photos in the past, but I’d like to focus this post on a question I receive all the time: “What should I wear for my engagement photos?” Below are ten tips to help you cross one more thing off your wedding checklist. 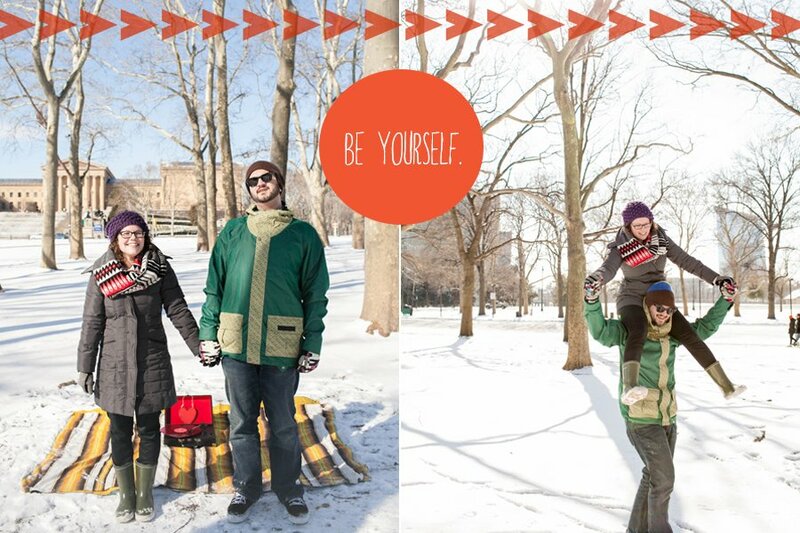 Tip #1 – Be yourself. My favorite photos are the ones where the couple looks and feels like themselves. Wearing an outfit you’re comfortable in will only accentuate your style and personality. Whether you want to wear jeans and a t-shirt or a matching pajama set, your happiness will show through and influence the overall mood in the photos. 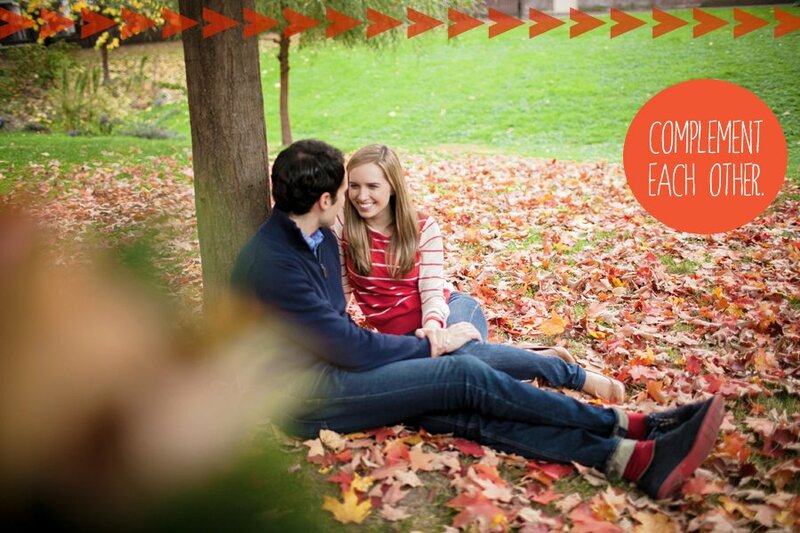 That being said, an engagement shoot is an opportunity to enhance your natural beauty. If you plan to wear makeup for your wedding day, this is a great time to coordinate a trial with your makeup artist. For bare-faced women like me who have to intensely watch YouTube videos for eyeliner coaching, getting your makeup done is a small investment that helps you feel confident — which definitely shows up in your pictures. Even if you don’t normally wear makeup, cameras have a sneaky way of picking up uneven tones on our faces. You don’t have to look like a contestant on RuPaul’s Drag Race (best show ever, amirite? ), but a little foundation and mascara will go a long way toward making your pictures reflect how you look every day. Tip #2 – Complement each other. Coordinating your outfits a little bit is fine, but unless you are Danny DeVito and Arnold Schwarzenegger in Twins, don’t wear matching outfits. If you don’t dress like each other every day of the week, I don’t recommend dressing the same for your engagement shoot. However, I’m not against wearing colors that complement each other and pieces that have common shades. The couple below stuck to primary colors and looked smashing with Ben’s bold red socks meshing with Janine’s red graphic sweater. 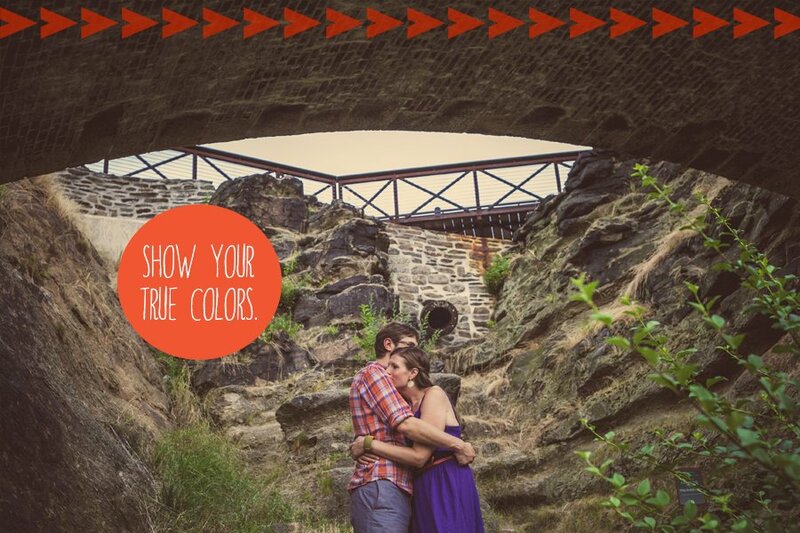 Tip #3 – Show your true colors. Black might be slimming, but I generally advise couples not to wear it since it leads to every speck of dust and hair being easily caught on camera. Wearing white should be saved for your wedding day, so go with bright hues that will pop from the background. Katherine (pictured below) paired a solid, bold dress with her fiance Neil’s colorful plaid shirt, which flattered each other beautifully without blinding the camera. Tip #4 – Comfort is key. If you have to jump up and down in your jeans to get them to fit, you might want to opt for something you’ll feel more free to move in. Want to wear heels for your beach photo shoot? Swap them for flip flops, which will help you look more natural and relaxed. If a strapless dress is in your “maybe” pile, think about whether or not you’ll feel confident or will constantly be adjusting your dress. The better you feel in your clothes, the better you’ll look in front of the camera, so don’t overthink it. Another part of being comfortable is not having to worry about dragging a purse around or constantly shifting keys and your phone out of your pockets. Leave those items behind or in your car and you’ll feel a lot less restricted without them. Tip #5 – Dress on the same scale. On the day of your photo shoot, you should both look like you’re headed to the same place. Plan on dressing to the nines? Make sure your fiance isn’t wearing his favorite Bob Ross tee with shorts and white sneakers. Wear clothes that are on the same level of dressiness or casualness. In the photos below, Naveel paired a playful dress and black tights with her fiance Keith’s black pants and suspenders. They looked like they were headed for a fun night out together. Now imagine if Keith was wearing plaid shorts with sandals and a polo. It might not have the same vibe. Tip #6 – Play off the location. Think of your surroundings when picking out colors for your outfit. If your photos are in a park, a green dress might camouflage you with the grass and trees. A complimentary color, like a red dress, would pop against the green if you want to stand out. For a more subdued look, try a cool color like a blue, to differentiate from your surroundings. If you’ll be in more of an urban setting — let’s say in front of an abandoned brick building — try bold hues to contrast with the gritty background. If you’re going to be shooting in a wheat field, try a casual sun dress or shirt and jeans. If your shoot is more formal — let’s say walking around Old City in Philadelphia before a date — cocktail attire might be the way to go. If you wouldn’t normally set up a picnic in a field or go trekking through a far-off neighborhood, don’t do it for your engagement photos. If the setting doesn’t feel natural to you, let your photographer know some of your favorite spots to visit, like a nearby park or the cafe where you first met. 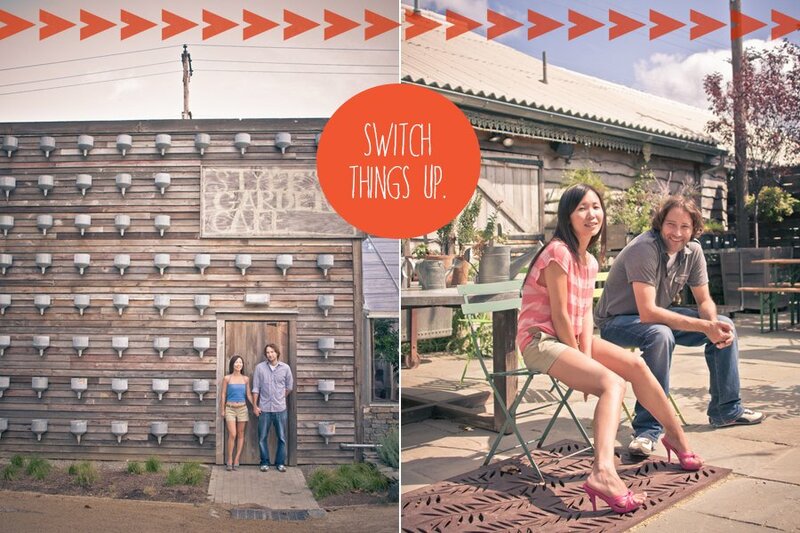 Tip #7 – Switch things up. If you can’t decide between casual and formal, go for both. Bringing more than one outfit never hurts, as long as you don’t have to haul a bag of clothes around everywhere you go. If you are unsure of what to wear, bring a couple of options to your shoot and ask your photographer which one they think will work best with the setting. Wardrobe changes are always welcome and will give you an alternative look for your photos. Brenda and Terry (photographed below) had a change of clothes in their car, which mixed things up and made it feel like two shoots in one. Tip #8 – Consider the season. This may seem simple enough, but be sure to check the weather the morning of your shoot. Shorts and flip flops probably aren’t the best on a cold day, and wearing Uggs in the summer might not be the most comfortable option. 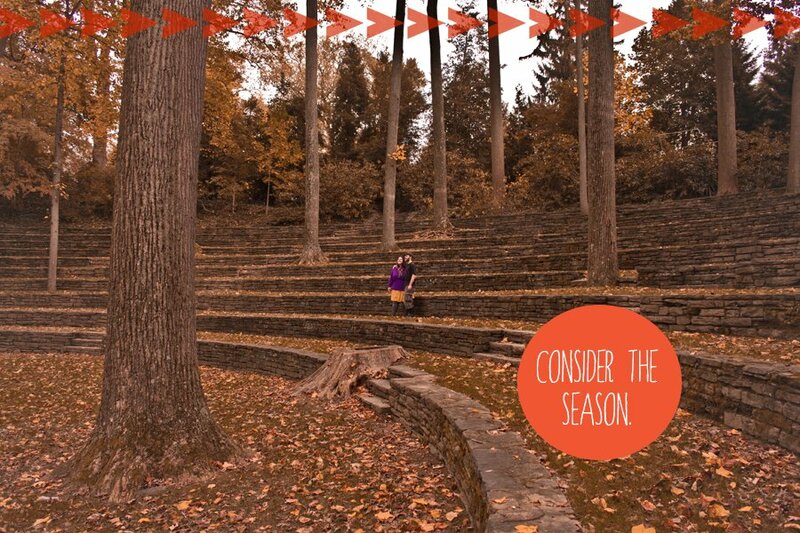 Be sure to ask your photographer for advice on what kinds of outfits would look best in that season’s setting. If you’re fair-skinned and your engagement photos are being done in early Spring, you probably haven’t gotten a lot of sun. Or if you’re a vampire like me, your legs blind people at the gym no matter what season. My point is, bright colors can wash pale skin out, so it may be best to go with pastel or neutral tones if you’re naturally porcelain-toned. 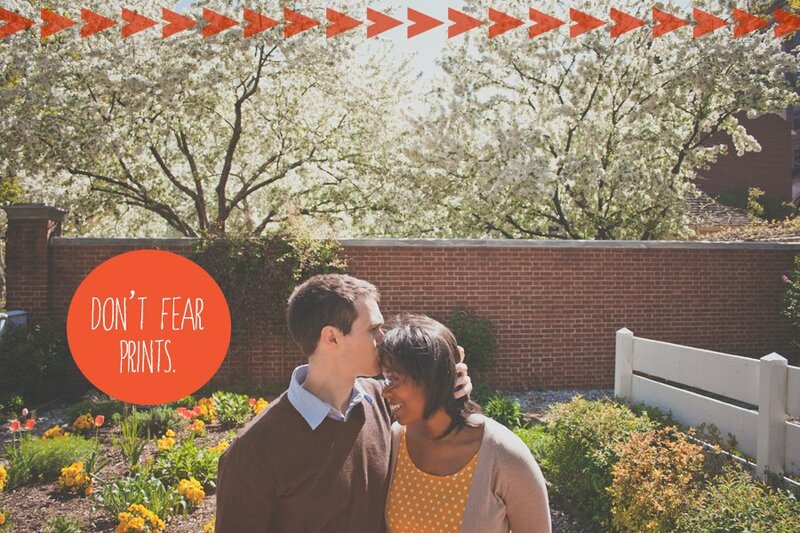 Tip #9 – Don’t fear prints. So many couples avoid prints because they don’t want to overdo it, but I welcome a good print. To balance the print, I recommend having your partner wear a solid color to even things out a bit. Patterns and prints will show off your figure, while hiding any parts you might not want to accentuate (psh, you are flawless). Color-blocking breaks things up, and by adding textures or prints, it will only add interest to the outfit. As much as I love patterns and prints, I don’t recommend wearing logos or fabrics that will distract from your lovely faces. The photos should showcase you both as a couple, not your favorite clothing brand or sports team. Tip #10 – Layer it up. Clothes often photograph better when they are layered, so consider adding a cardigan, blazer, or jacket to finish your look. The weather in the Northeast can be pretty unpredictable all year round, so prevent uncomfortable photo sessions by layering your look. That way, if you decide to have some photos taken in the cool shade and then hike to your next sunny location, you don’t have to break a sweat. 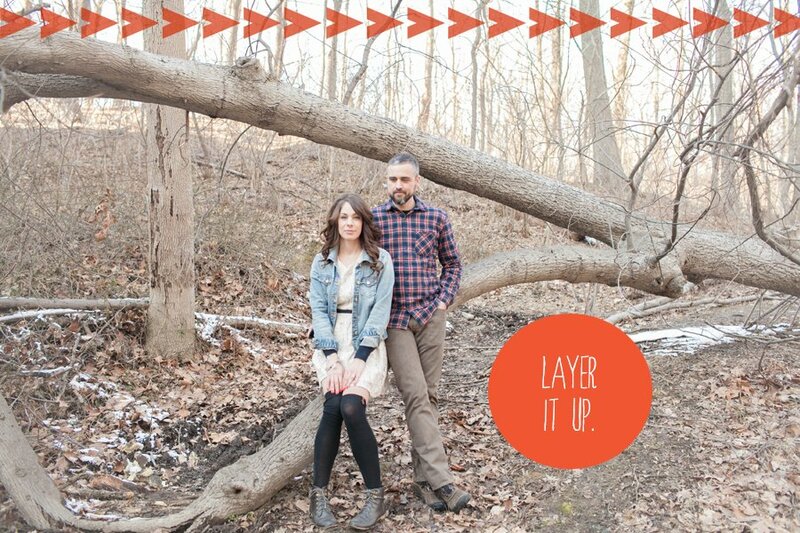 Layers are also great because they hide areas you might not feel comfortable flaunting. For the guys, depending on the weather, it’s often simple enough to have another shirt under a sweater or jacket to change things up halfway through the shoot. 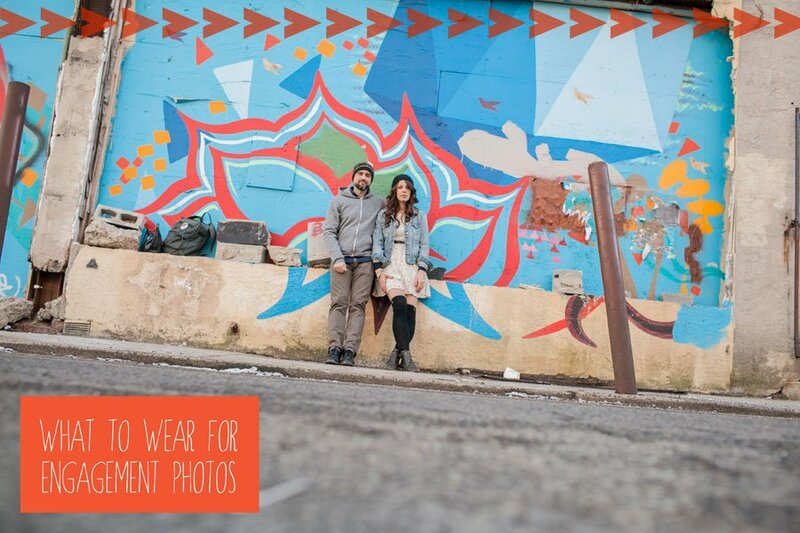 Layers can also include accessories like a vest or belt, which always add another element to the photos. Don’t feel like you have to treat any of the above like do-or-die rules. 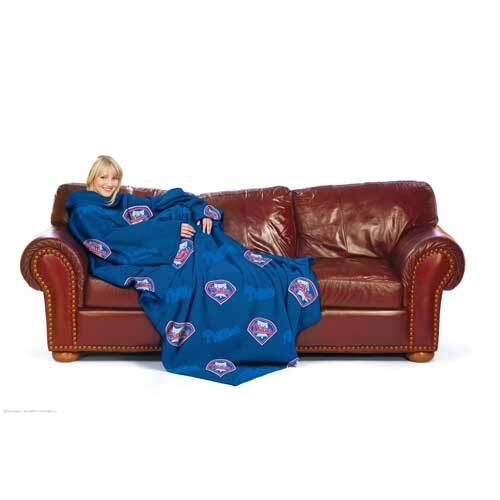 By no means will I take away your matching Phillies Snuggies if that is your style (oh my god, that’s actually a thing). At the end of the day, you need to feel good about how you look, which will translate through in the photos. I’ll be providing more tips like these in the next few months, so feel free to comment below with any questions you’d like me to answer in an upcoming blog post. Always being own self is the best way for good photographs. I really do appreciate your works. Nice post. Photography is really important in engagement and i do believe your tips can help. Thank you so much for these helpful tips! My fiance and I are having our engagement shoot later today and I was still panicking about what to wear. The advice you gave allowed me to remember why we are having the shoot in the first place; to work with our photographer before the big day and to have fun while showing how much we love each other!! Thanks again for you insightful tips!! I definitely think that “playing off of the location: is a great way to figure out what you would like to wear for your photos. My fiance and I are planning our engagements soon and I haven’t been sure on what to wear. We haven’t decided on a location yet so that might be the factor that will help me decide! I send this to couples all the time, thanks for writing this so well!